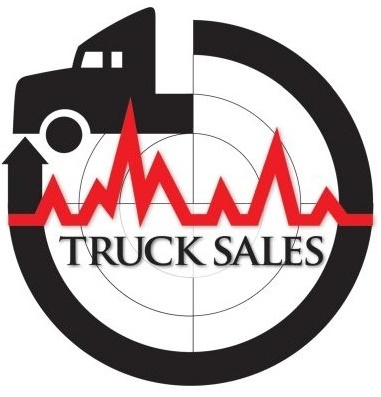 Preliminary data on heavy and medium duty commercial truck orders shows that the industry has surpassed 70,000 units in March, according to ACT Research. Combined Class 5-8 truck orders rose 55% compared to March 2017 and were 11% better than the previous month. “For only the fourth time on record and for the second time in Q1’18, medium duty and heavy duty orders combined to exceed 70,000 units in a month, as activity in both the medium and heavy duty vehicle markets remained strong,” said Kenny Vieth, ACT’s president and senior analyst. Orders for Classes 6-7 reached 18,600, while Class 5 reached 8,800. The medium-duty increase was "purely seasonal" in that March orders typically run about 19% above average, said Steve Tam, ACT's vice president. Class 8 Orders alone, rose to 46,900 units, marking the third straight month with orders over 40,000 units. Heavy duty truck orders more than doubled in volume from a year ago. ACT Research noted that these high volumes are coming ahead of full ELD implementation which could constrain capacity further. The first quarter of 2018 has seen the best Class 5-7 truck order volume since 2006 when the industry was pre-buying for EPA ‘07 regulations. “As March is traditionally the strongest month of the year for MD orders, seasonal adjustment takes a bite out of the month’s intake, dropping the relative volume to 23,100 units,” said Vieth. Related: Could History Repeat Itself With Truck Capacity?